In Tehran, Emad and Rana, a married couple, are forced to move out of their apartment which threatens to collapse sooner than later. 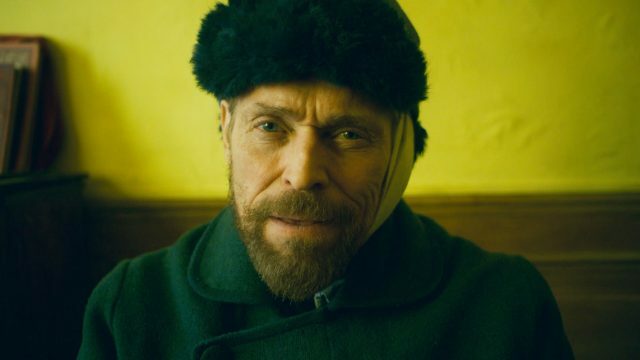 They quickly find a new flat, but when an incident having to do with the previous tenant occurs, their life is turned upside down. 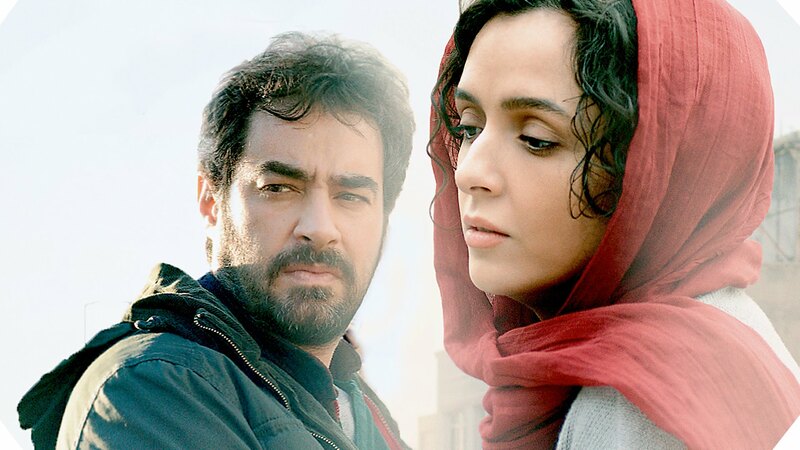 Asghar Farhadi’s latest film, The Salesman won the Best Screenplay and Best Actor award (for Shahab Hosseini) in Cannes last year and is nominated for the 2017 Foreign Language Film Oscar.